There are positive signs that a cleaner, greener future is indeed achievable. We have the technology, the capability and know-how. What we seem to be lacking the most, in Australia, is the political will as a major driver for transformational change. However, other background dynamics are certainly at play, and the world overall is moving towards the implementation and uptake of renewable technologies, in the bid to curb greenhouse gas emissions and address global climate change. This fundamental shift in energy use is occurring at an increasing rate. For the “early responders” – those who envisage a more sustainable future and who are taking steps towards achieving this – significant economic opportunities exist. As countries like China have now realised. The tide does indeed appear to be turning, although the Australian government is positioning itself politically, to be lagging behind, instead of playing a leadership role. 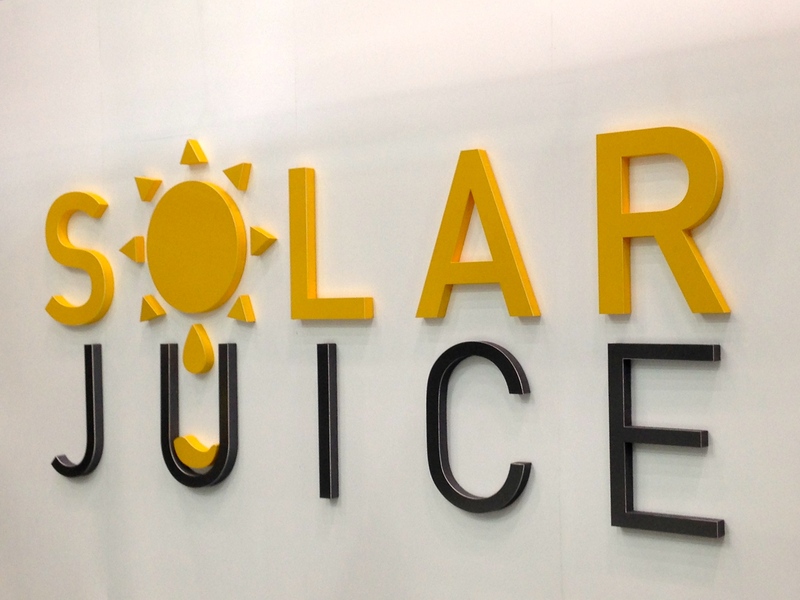 China has a strong presence in the global solar industry and is supporting the further expansion and development of its renewables industries. 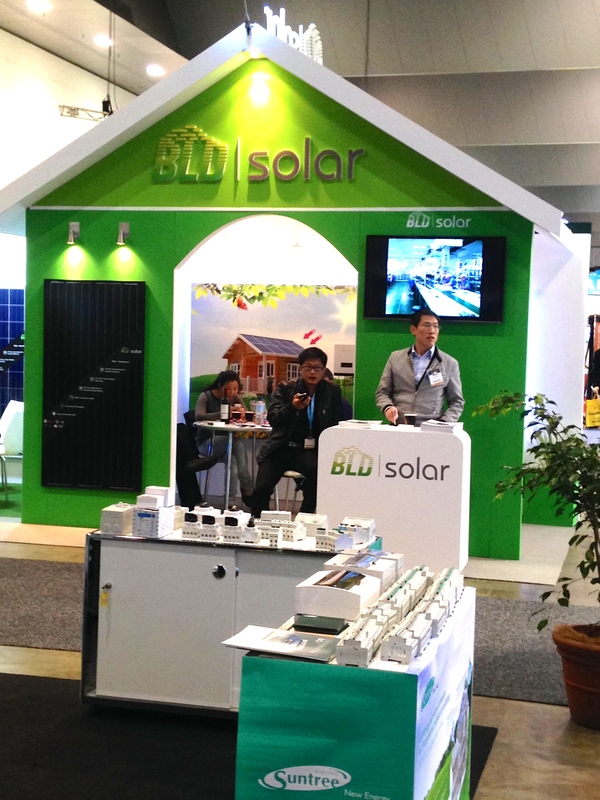 Chinese companies were present at The Clean Energy Show exhibition, promoting solar and renewables technologies. After spending the last two days immersed in the All Energy Australia Exhibition and Conference space, I am heartened by the innovation, R&D and suite of emerging technologies that have either entered the marketplace, are under development or are poised for release. 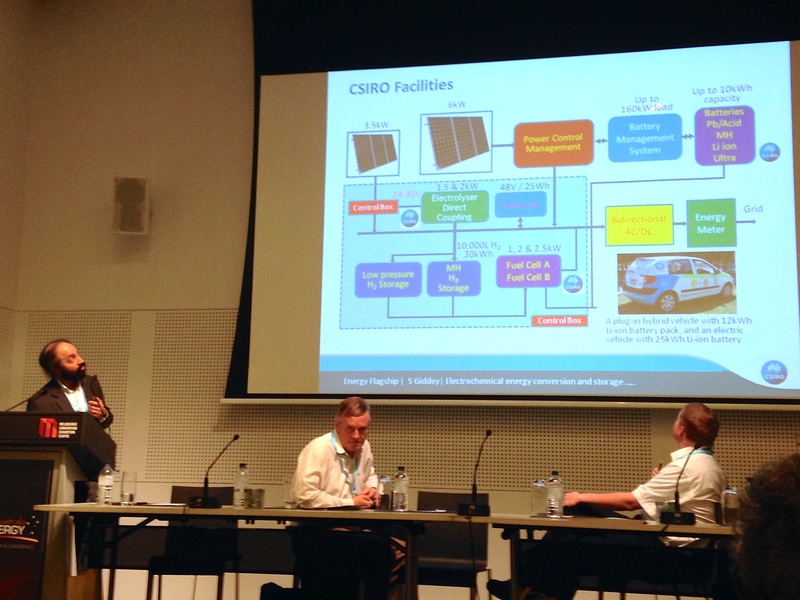 Leading researchers from Australian universities and CSIRO presented at The Clean Energy conference. The Smart Home – with integrated renewable energy supplies and an electric vehicle charging station, facilitated by energy storage devices. Time and again, I came across examples of innovative initiatives, which had been developed in Australia but which had to move offshore to attract funding, lacking the homegrown financial support or a conducive policy framework or regulatory environment to enable and encourage further development within Australia. It is interesting to hear from the perspective of the original development teams, who are now in partnership with foreign companies and together, are taking their technologies to world markets. There are some prime examples of this within the solar photo-voltaic industry – where cutting edge science and technology, developed within Australian universities and CSIRO labs, have been taken up overseas and are now contributing to the solar revolution. Looking back, there were certainly missed opportunities here. But let’s hope we can learn from such experiences and not just repeat that scenario again, for example in the realm of energy storage solutions. This remains a key issue for renewable technologies and electric vehicles. The further development and roll out of such technology will be a “game changer” and will allow for widespread and rapid expansion. So stay tuned. Once again, Australian researchers are playing a pivotal in this area of investigation and the development of such new technology is well underway in current laboratory and field trials. Not only can we see these changes on the horizon – they are almost at an economically viable roll out stage. Exciting times! Similarly, the front lines of research and development are also focusing on other technological challenges, like “smoothing technology” to facilitate the smooth feed in of fluctuating renewable energy inputs, from the likes of solar and wind energy, back into the power grid. A range of international experts delivered presentations and took part in panel discussions on such topics. 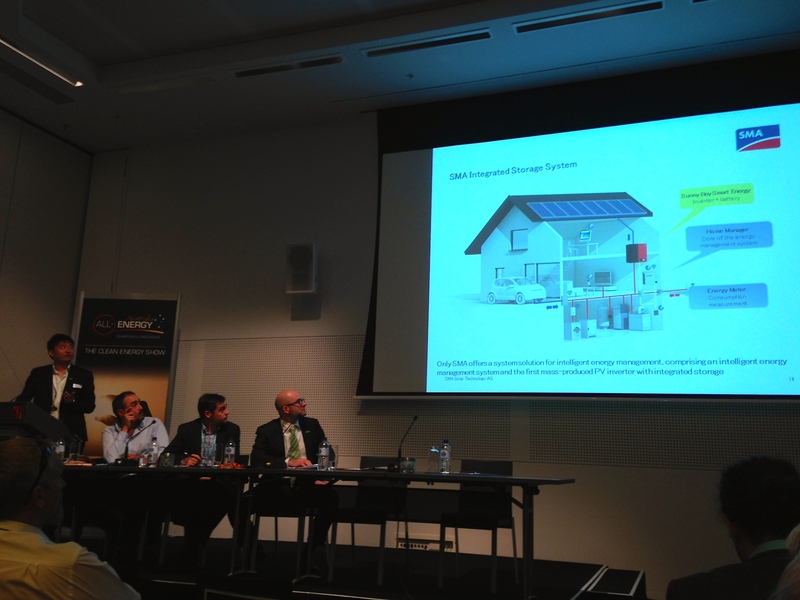 Other specialist sessions covered the key areas of energy efficiency, solar, wind and bio energy, energy storage, policy and the future of the grid. 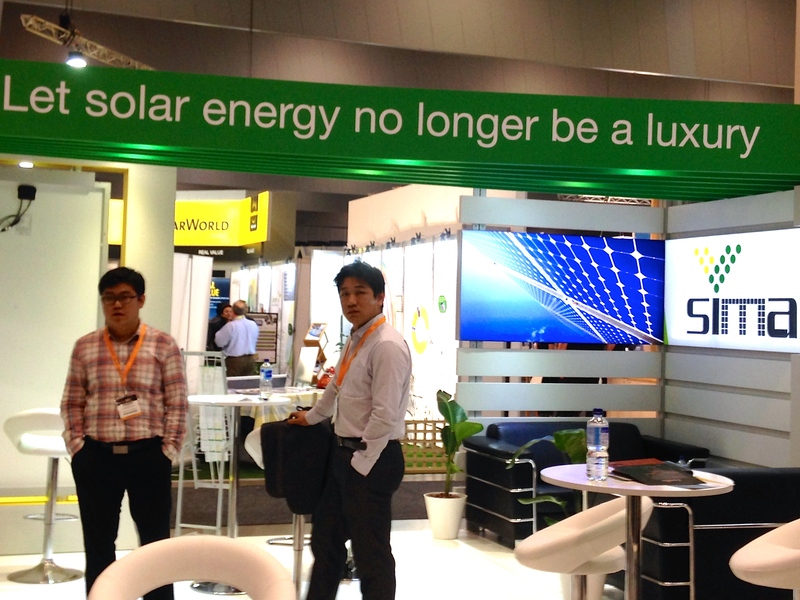 The solar revolution continues, with a strong presence at the exhibition and conference. 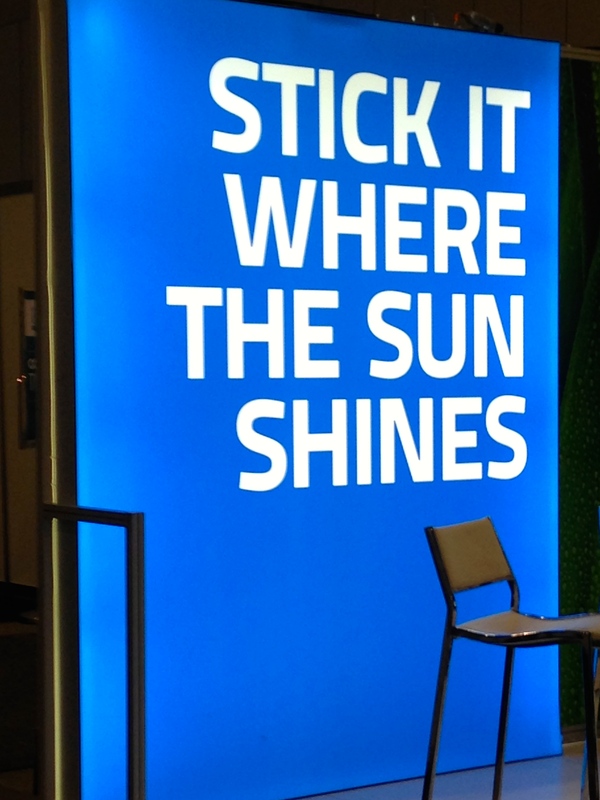 Energy from the sun – of which we have an abundance in Australia. As usual, some scientists and engineers are not all that great at communicating their work in a user-friendly way and those lectures can be a bit heavy going! However, a burning desire to communicate was probably not why they entered their area of research and expertise in the first place but rather, a desire to explore new boundaries, investigate and innovate, with an enquiring mind – that is what they are good at and this comes through in their work. There are also some excellent communicators, who are very dedicated, even passionate about the work that they do. The overall picture is one of inspiring developments and steady progress in the realm of clean energy. 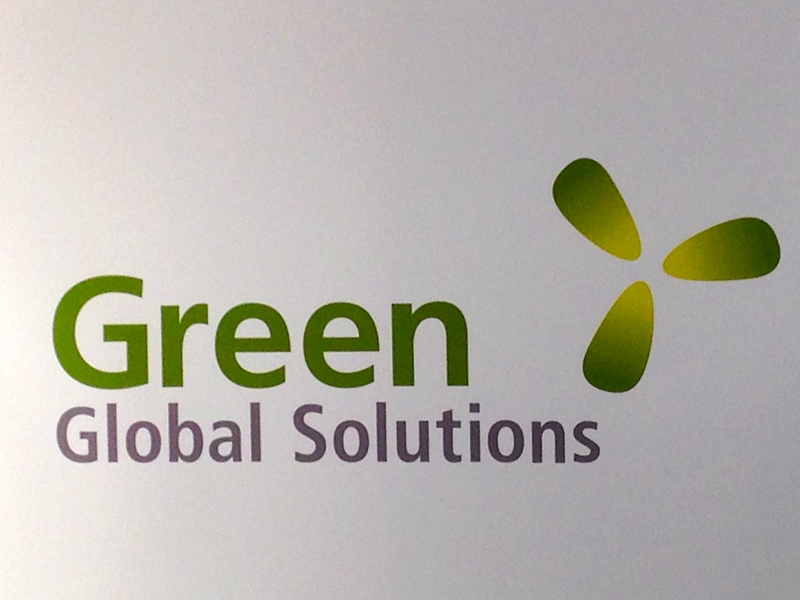 A cleaner, greener future is very achievable and makes economic as well as environmental sense. There is a large amount of inertia in the traditional energy sector, requiring a long lead time to change and adapt – not to mention the time and energy required to address internal resistance by those who want to see the status quo maintained. But adapt and change we must if the citizens of the world have any chance of the planet and the delicate balance of the climatic system that sustains us staying under the 2 degree rise in global mean temperature that the world’s nations and the UN have agreed to limit global warming to. It’s a bit like trying to turn a planetary Titanic – that’s one big ship to redirect and it’s going to require concerted efforts. However, we do have the technology and capability. We just need the social, economic and political will to implement the changes required. 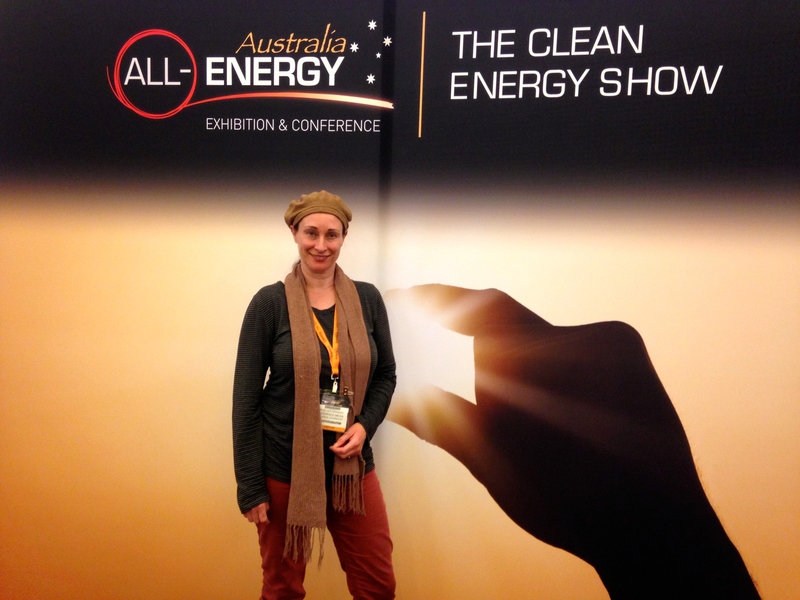 The Clean Energy Show in Melbourne. All-Energy Australia is an annual, free-to-delegate, business-to-business conference and networking forum hosted alongside an exhibition showcasing renewable energy, clean energy, sustainable transport and energy efficiency. 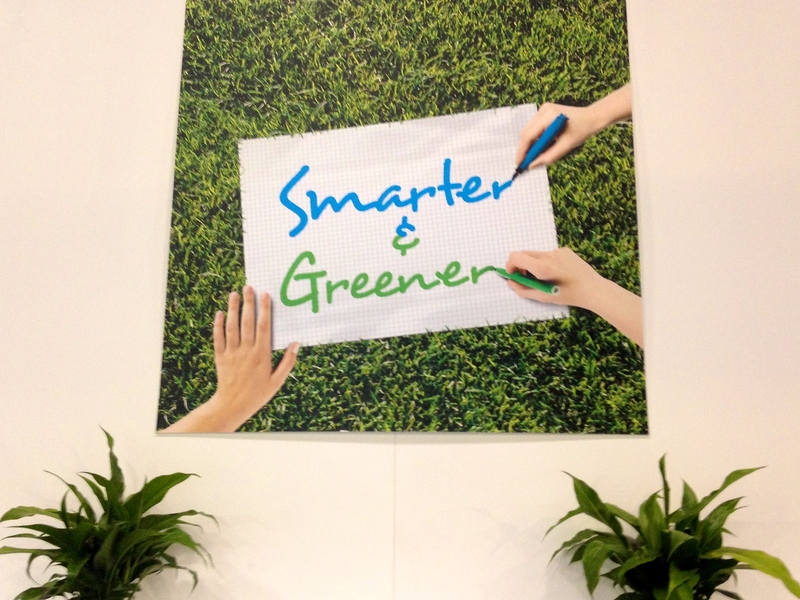 The 2014 event took place on 15-16 October at the Melbourne Convention and Exhibition Centre, as part of Australian Sustainability Week. It will be held again on 7-8 October in 2015.